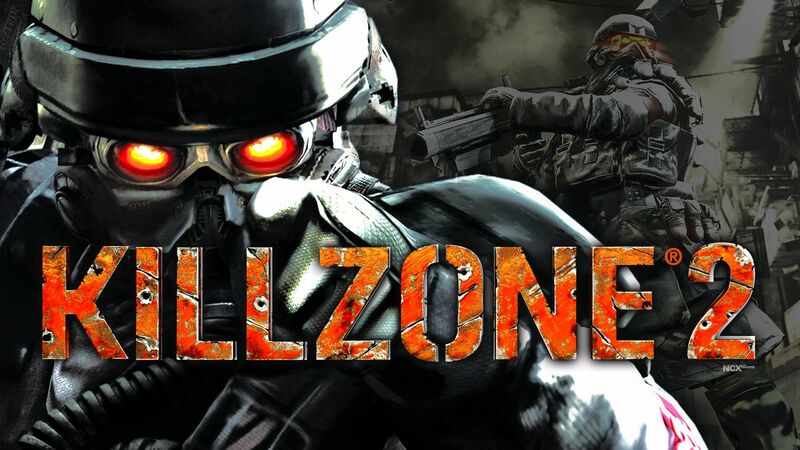 Краткое описание: Killzone 2 is the third game in the Killzone franchise and continues the story two years after the events of the first two games. 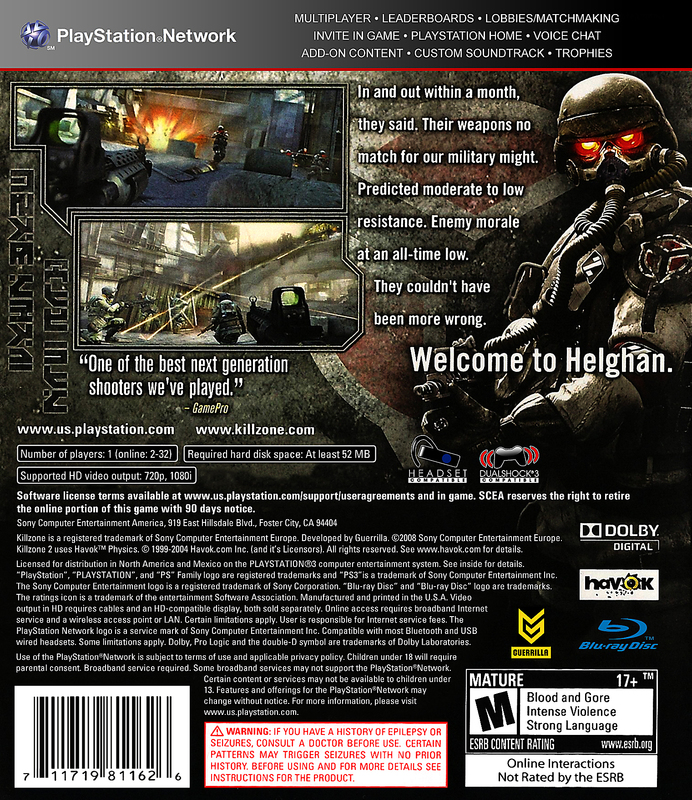 The game takes place on Helghan, the home-world of the Helghast who assaulted the Interplanetary Strategic Alliance's colony on Vekta. The ISA retaliates on the Helghan's own ground with the aim to secure the Helghast leader, Emperor Visari, and bring the Helghast war machine to a halt. Assuming the role of Sergeant Tomas "Sev" Sevchenko, a battle-hardened veteran and a member of the special forces unit known as the Legion. 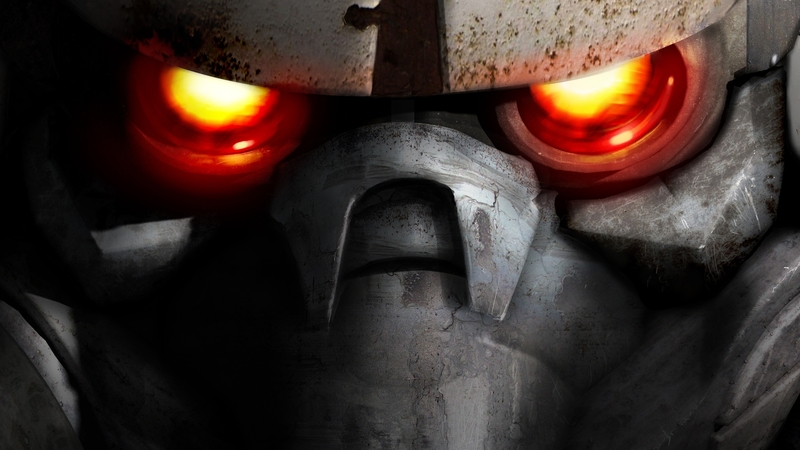 Under his command, players lead a group of highly trained soldiers on a mission to take out the Helghast threat. The gameplay consists of what the developers describe as Hollywood Realism, focusing on scripted, cinematic gameplay. The game is played entirely from the first-person perspective, except for the portions with vehicular combat with a tank and an exoskeleton. A large portion is dedicated to seeking cover and peeking from behind objects to open fire. 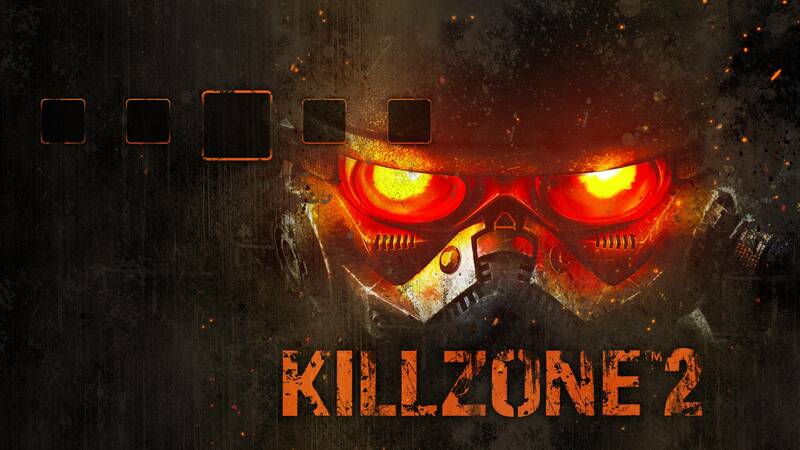 Next to the single-player campaign, there is squad-based multiplayer called Warzone with five different kinds of missions (Assassination, Search & Retrieve, Search & Destroy, Bodycount and Capture & Hold) based on seven kinds of classes. There is support for up to 32 players, with the addition of bots to fill the remaining spots. 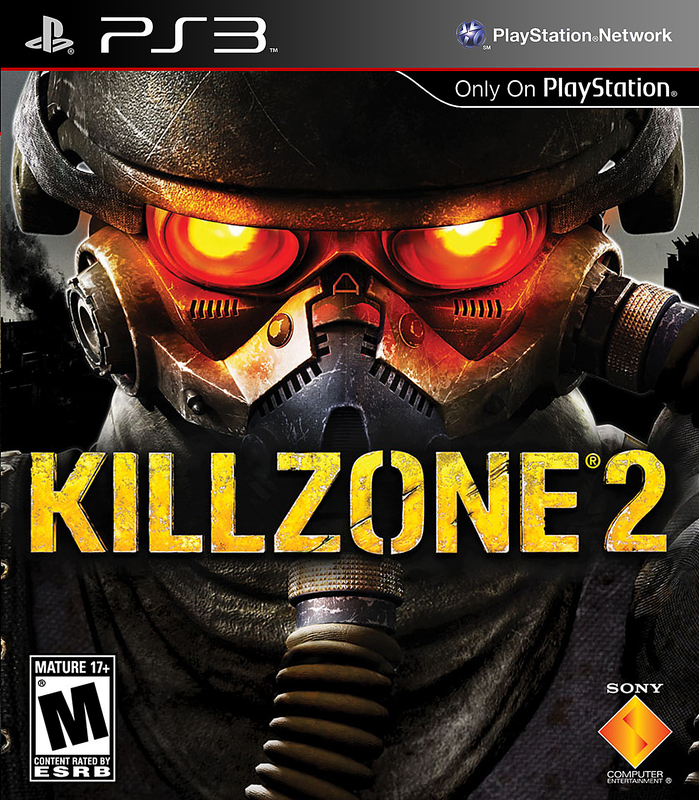 Killzone 2 is the third game in the Killzone franchise and continues the story two years after the events of the first two games. 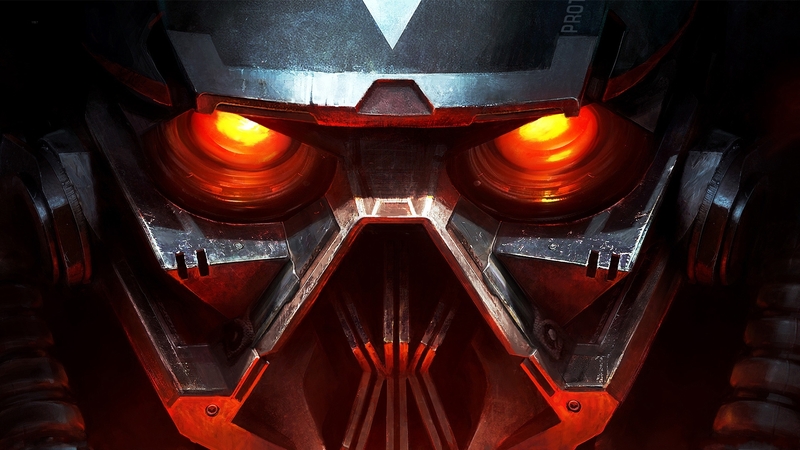 The game takes place on Helghan, the home-world of the Helghast who assaulted the Interplanetary Strategic Alliance's colony on Vekta. 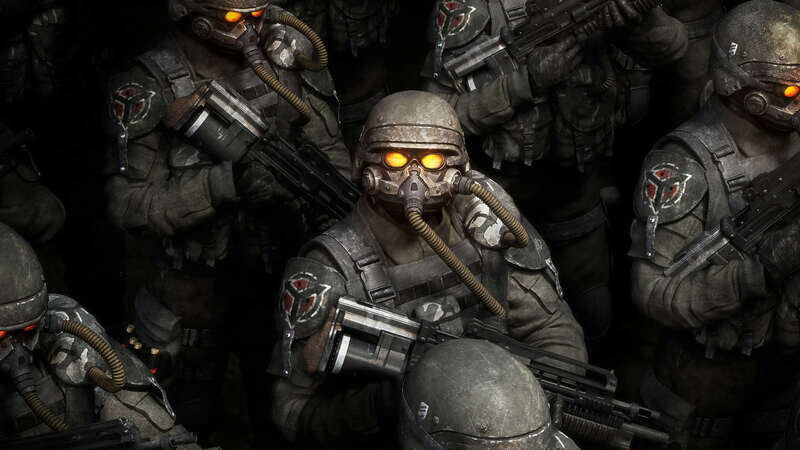 The ISA retaliates on the Helghan's own ground with the aim to secure the Helghast leader, Emperor Visari, and bring the Helghast war machine to a halt. Assuming the role of Sergeant Tomas "Sev" Sevchenko, a battle-hardened veteran and a member of the special forces unit known as the Legion. 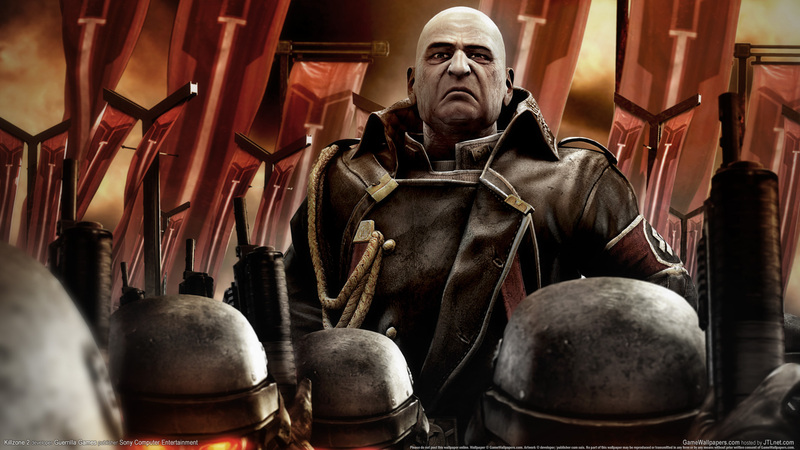 Under his command, players lead a group of highly trained soldiers on a mission to take out the Helghast threat. The gameplay consists of what the developers describe as Hollywood Realism, focusing on scripted, cinematic gameplay. The game is played entirely from the first-person perspective, except for the portions with vehicular combat with a tank and an exoskeleton. A large portion is dedicated to seeking cover and peeking from behind objects to open fire. Next to the single-player campaign, there is squad-based multiplayer called Warzone with five different kinds of missions (Assassination, Search & Retrieve, Search & Destroy, Bodycount and Capture & Hold) based on seven kinds of classes. There is support for up to 32 players, with the addition of bots to fill the remaining spots.